I started off the year by trying to get really, really skinny. Meaning, I woke up on the first day of the new year with the flu. Yuck! I am finally feeling better and getting my head on straight. I hope you all have stayed well. The flu is running rampant it seems. We spent the Holidays in Colorado with friends and family and now we’re back in my home state of Texas for a little over a month. We’ll visit with family and friends, check on our small storage unit, make some RV repairs and then hit the road at the end of February for…Florida! We’re still trying to nail down our travel plans for the first half of 2018, but I do know we’re heading up the east coast. My vote is to stay there awhile so I can see it in the fall. I’ve seen pictures. I’ve heard from friends how beautiful it is and now I want to see it for myself. I am so excited! I went on a business trip to New York City in February many years ago and it was cold, snowy and pretty miserable. I’m looking forward to seeing it when it’s not like that. We are brand new to east coast travel, so if you have any tips, tricks, must-see places to recommend, please do! It’s always interesting and fun to look back at the most popular posts on Mom Fabulous. Some years, I’m surprised and some years I’m not. This year I was surprised and extremely happy to see that two of the posts from the new What to Wear This Month series made it in! You guys have blown me away with how much you’re enjoying these posts, so you can expect to keep seeing them every month. 10. What to Wear This Month: 15 November Outfit Ideas – This was the third post in the series. The most popular items purchased from this post were this cardigan, this vest and this plaid shirt. 9. What to Wear This Month: 15 September Outfit Ideas – This was the first post in the series and when I hit publish, I remember thinking ‘I hope they like this!’ And you did. 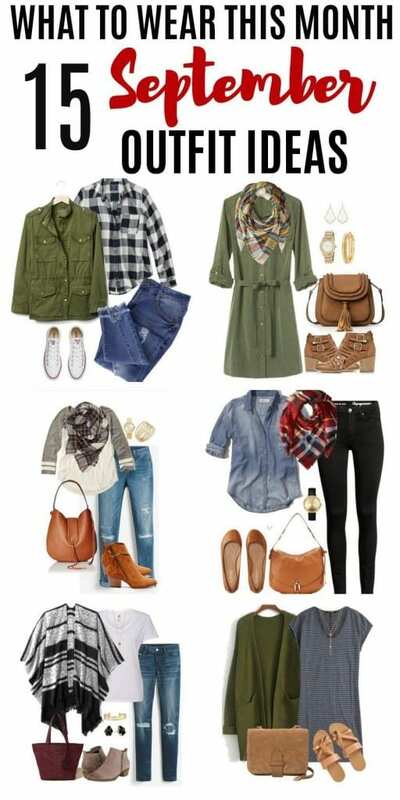 The most popular items purchased from this post were this utility jacket, this scarf and this chambray shirt. 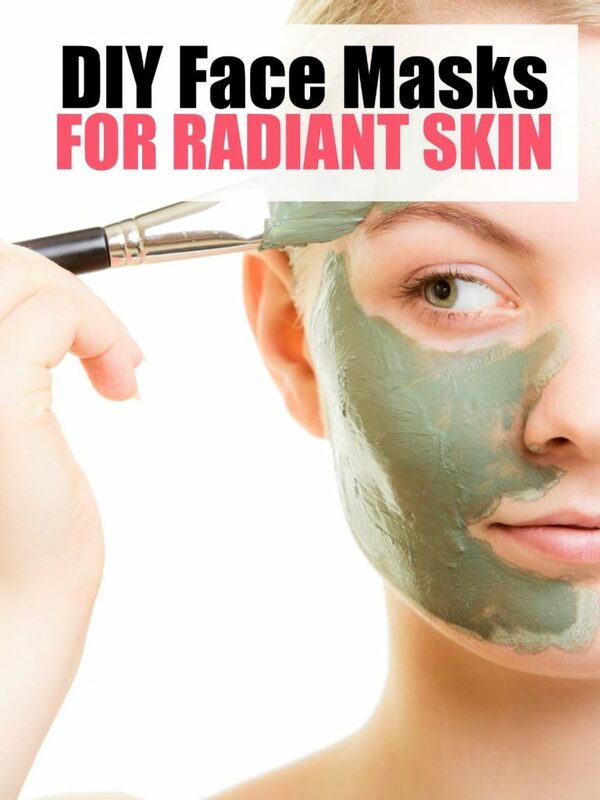 #8 The Best Products and Tips for How to Cover Under Eye Circles – Although lack of sleep can be a culprit for under eye circles, sometimes they’re hereditary and you just have to learn how to cover them up. The most popular purchased product from this post (and one I personally use and recommend) is this one from Maybelline. #6 11+ of the Best Tips for Giving Your Thin Hair Volume – Do you have thin hair? Yep, me too. These tips will help. 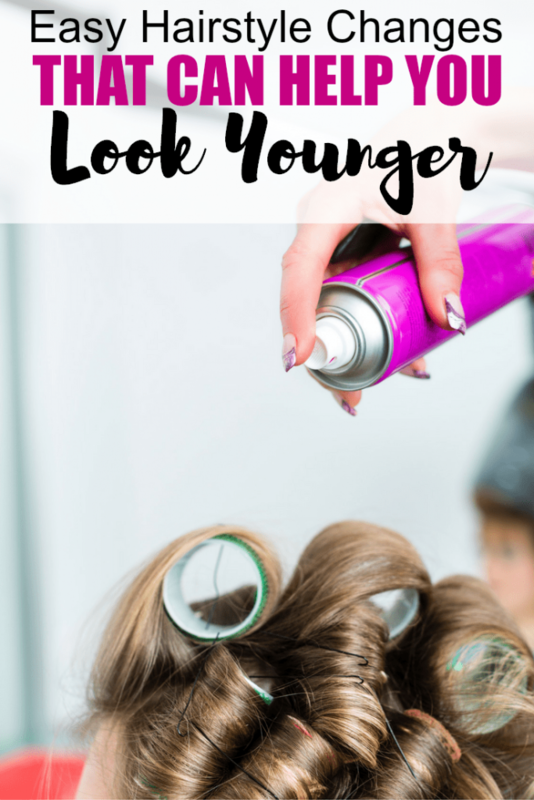 #5 Hairstyles That Make You Look Younger – Because the way you wear your hair makes a difference! #4 The Best Chocolate Peanut Butter Balls Recipe Ever! – I’m biased and my family is biased…but we still swear these are the best recipe ever! I made them twice this year: once in our RV and once at an Airbnb. They truly are easy to make! #3 30 of the Best Medium Length Hairstyles You’ll Fall In Love With – There are so many gorgeous ideas here! I can see why you love this post. 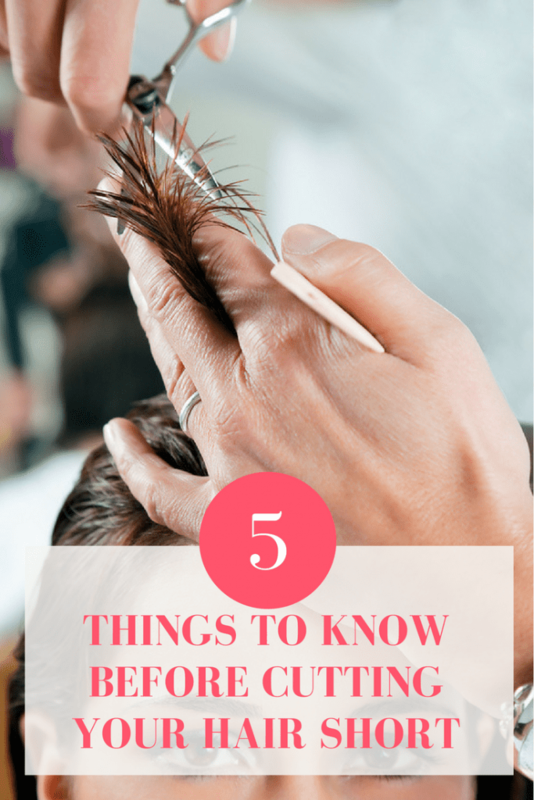 #2 What to Know Before Cutting Your Hair Short – How ironic is it that this is the second most popular post? You’ll get the irony when you scroll down to the post that nabbed the #1 spot. 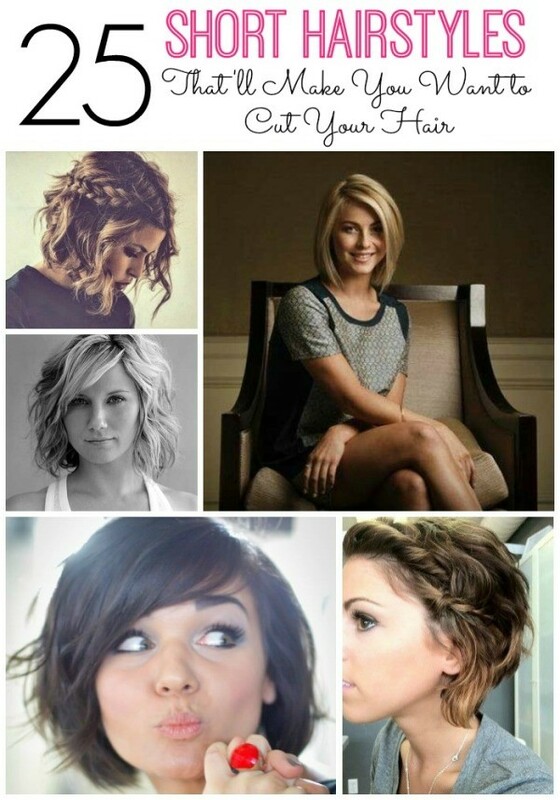 #1 25 Short Hairstyles That’ll Make You Want to Cut Your Hair – Did you go short this year? I did! And now I’m growing it out again. Ha! It’s a never-ending cycle of hair confusion. Were you surprised by the top posts of 2017? Here’s what you can expect to see more of in 2018. Since my family and I are traveling full-time, I’ll be posting quite a bit more on travel topics. You can expect to see articles on where we went in 2017, plus articles on our 2018 east coast adventures. What would YOU like to see more of on Mom Fabulous in 2018? 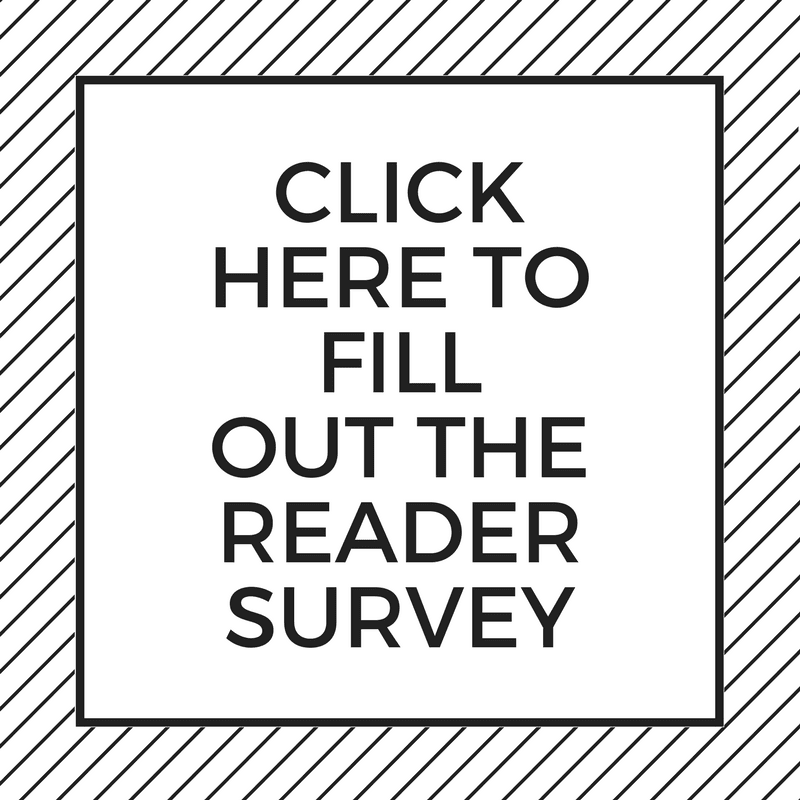 Fill out this Mom Fabulous Reader Survey and be entered to win a $50 Amazon Gift Card. One survey participant will win. Great roundup and funniest intro I’ve read in a long time!